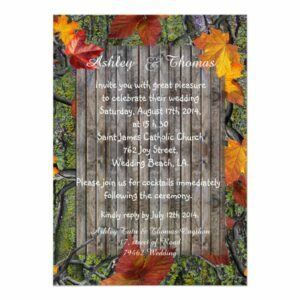 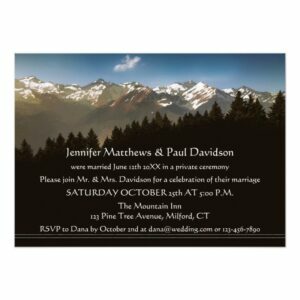 Wedding collection with a mountain theme with various designs. 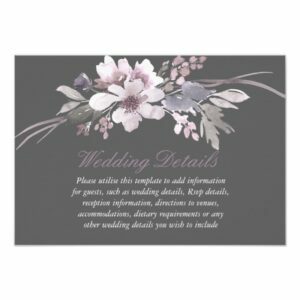 Wedding anniversaries are an important milestone in any marriage and so the celebration and congratulations on these occasions is especially significant and acknowledges all of the hard work put into a relationship. 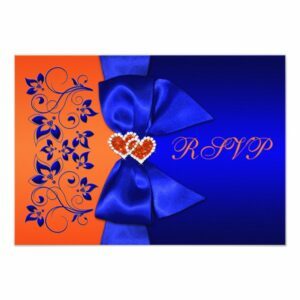 Choosing an anniversary card might seem like a daunting task at first. 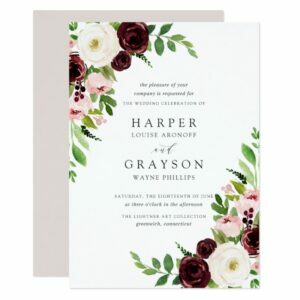 Generic greeting cards are full of cliché verses and if you are searching for a unique anniversary card, you have come to the right place. 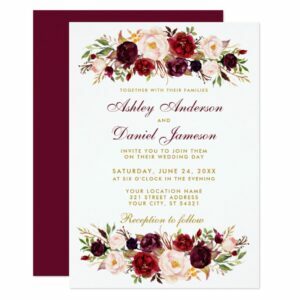 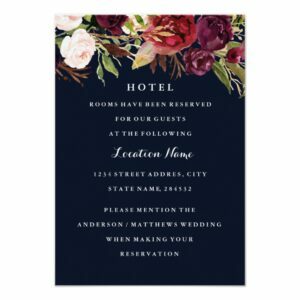 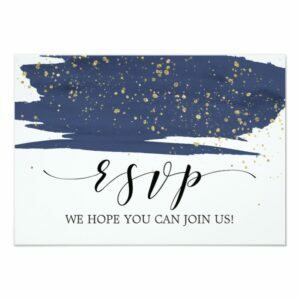 Watercolor navy, marsala and gold wedding invitation suite features a brush of burgundy maroon or navy blue watercolor overlaid with beautiful faux gold glitter. 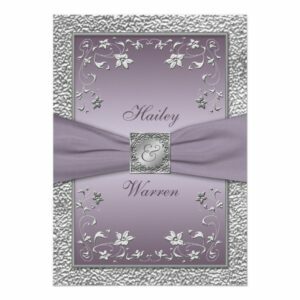 Mix and match the products in this elegant wedding collection to create a personalized wedding suite. 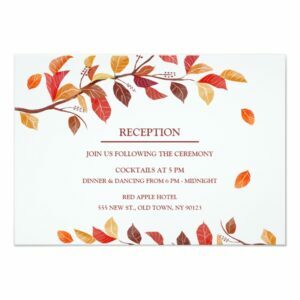 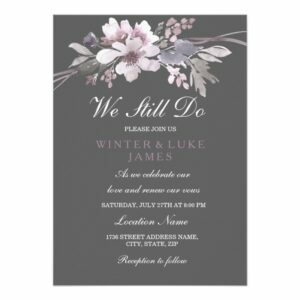 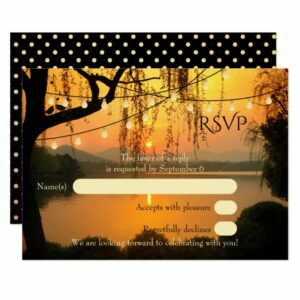 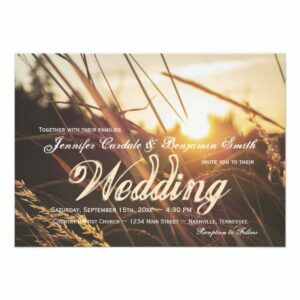 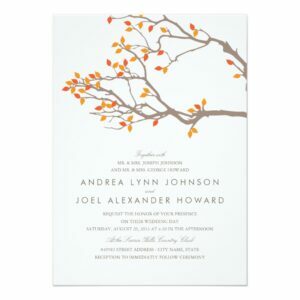 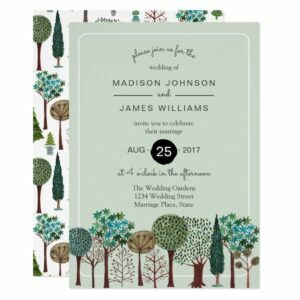 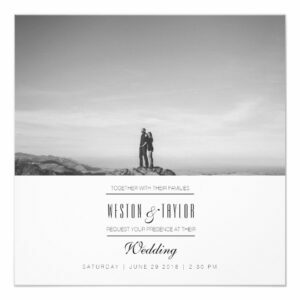 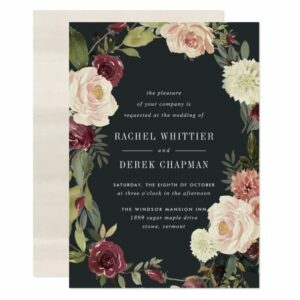 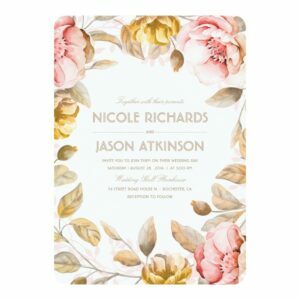 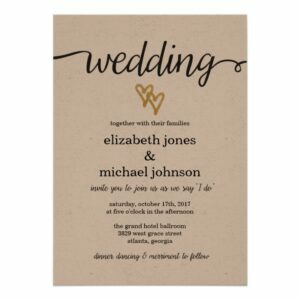 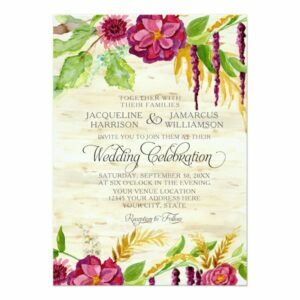 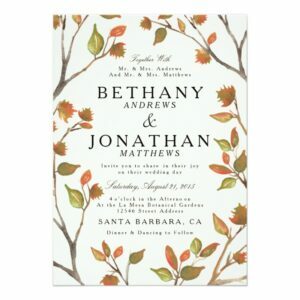 This collection includes 100+ matching products including: envelopes, stamps, labels, belly bands, five RSVP options, enclosure cards, save the date, thank you cards, bridal shower and party invites, and also, all of the paper for your ceremony and reception. 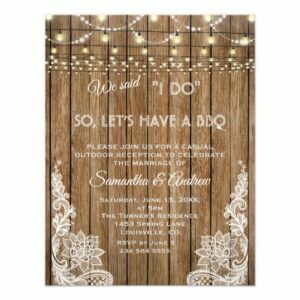 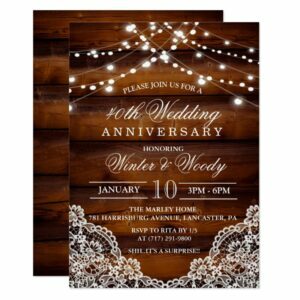 Unique card design featuring string lights, old lantern with marsala flowers bouquet on a burlap with lace corners background.